​​For all the cat lovers in your life, here is a purrrr-fect accessory. 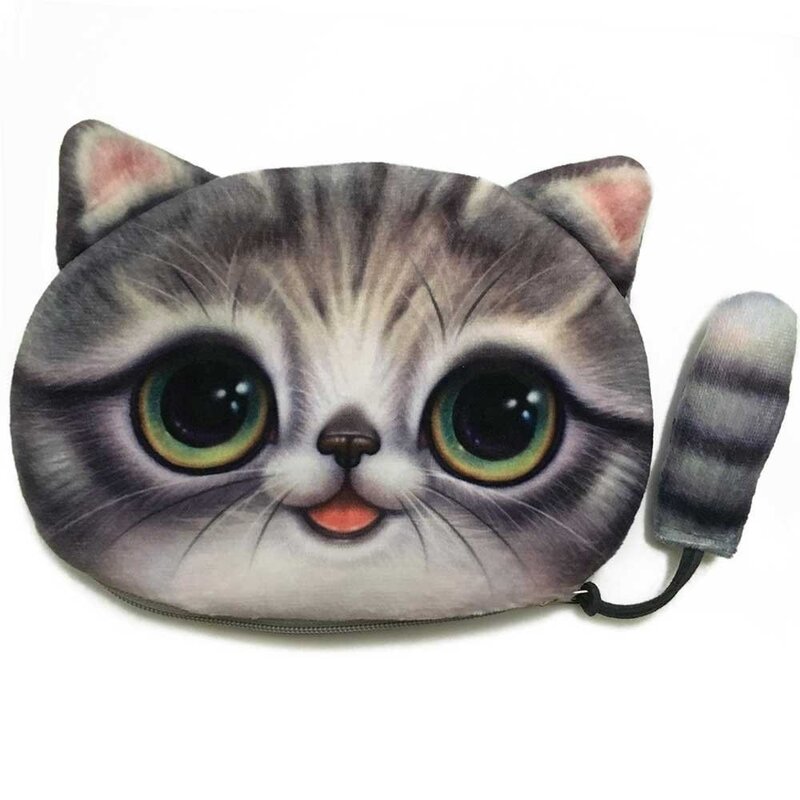 A Big Eyed Cat Wallet! Store your cash and credit cards in style with this polyester/cotton/plush cloth wallet. Measuring at 5.1X6.3 inches, you are sure to make great use out of this enchanting and adorable gift.